Rebekah and James said “I Do” in September 2014 in Eagle, Colorado, where they grew up together. After eight years of dating, James proposed to Rebekah on the eve of her birthday as part of a surprise getaway to Devil’s Thumb Ranch in Tabernash. James had arranged a horse-drawn sleigh ride, followed by a fire pit, where they gather with hot cocoa and smores. As they sat enjoying the snow, James handed her a mason jar filled with sand. This link is not working. 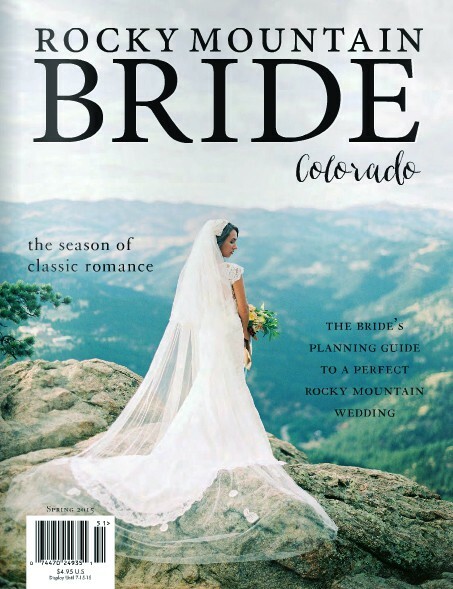 I tried going to the “Rocky Mountain Bride” site and searched for “Rebekah” as well as going through all the Engagement and Wedding articles from Jan – about May of 2015 and struck out. Anyway to see this article? Hey Cheri – That is a smaller publication, they probably pulled it down. Sorry I can’t help with this, but let us know if you have any other questions! J.